It’s All About That Service! 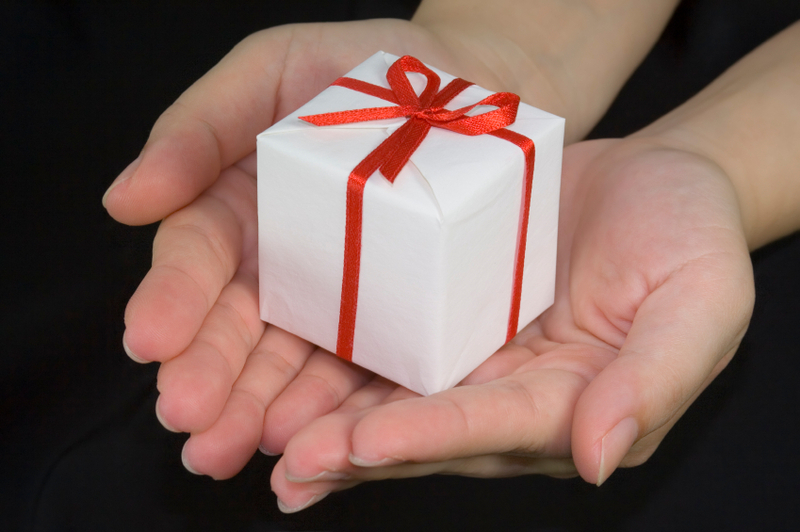 The month of December is traditionally one for giving and receiving gifts. It seems fitting then, as I try to select the perfect present, that I’ve spent most of the month addressing the question “What is Luxury?” (see “Is the term “luxury brand” overhyped?” and “More on What is Luxury?“). I thought it fitting to wrap up the year with this article. It covers all aspects of the luxury question from many perspectives: age, geography, politics, world events, and social climate. Democratization– When Coco Chanel first introduced her famous perfume, she reserved it for only her best clients. Now you can buy it on Amazon. Many brands, some successfully some not, have tried to walk the line between exclusivity and broadening their audience. Others have created lower cost brand offshoots – think Marc Jacobs versus Marc by Marc Jacobs. Perception – Political disruptions, ebola outbreaks, falling currencies have caused some Prada pocketbooks to close – at least for luxury products. There is an oncoming shift from having “things” to having “experiences” as a younger generation favors subscription services over ownership. Luxury vacations, hotels, concierge services, etc. are enjoying increased growth. luxury’s boundaries are fuzzy and hotly disputed.